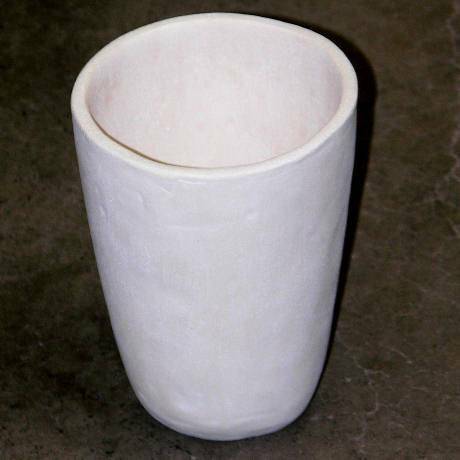 A one quart crucible made of a high fire clay. The Crucible has been fired to 2250F and held for 30 min. Suitable for glass or aluminum or bronze. Hand Made in New Mexico.